CPD Standards Office Accredited – for primary, secondary, post 16 and adult sectors for both UK and overseas. Dyslexia Guild and BDA Accredited training to become a specialist teacher/practitioner. 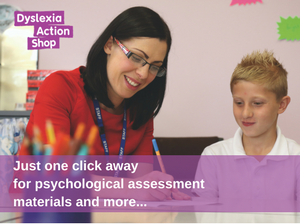 Dyslexia Guild, BDA and SASC Accredited training to become a specialist teacher assessor.